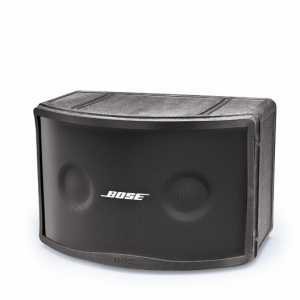 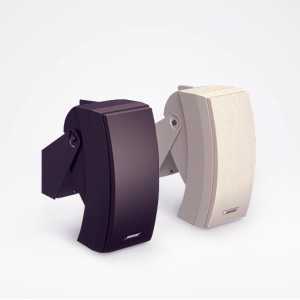 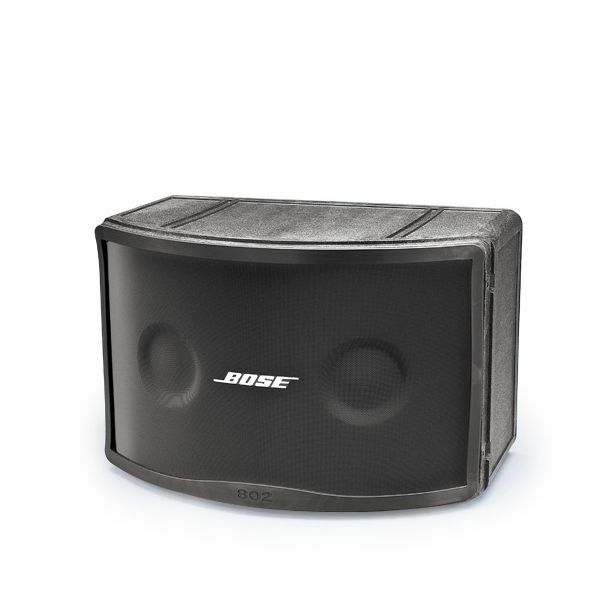 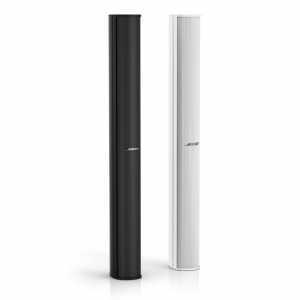 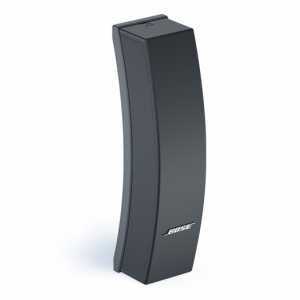 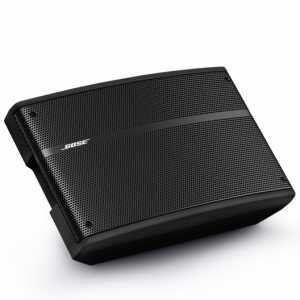 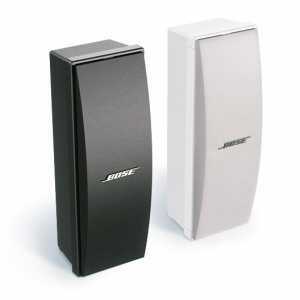 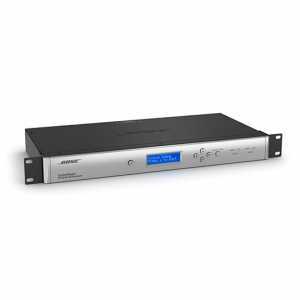 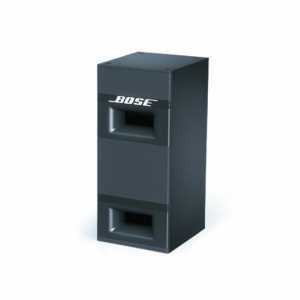 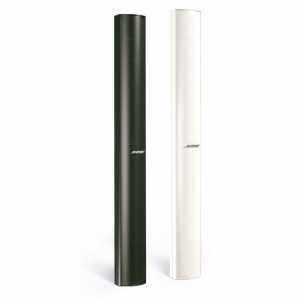 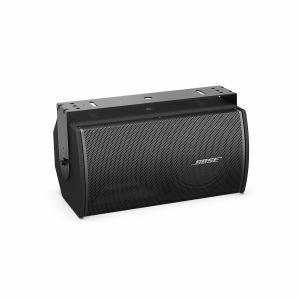 The Bose Panaray 802 Series III is a full-range loudspeaker designed for permanent installations and portable sound reinforcement, for both indoor and outdoor applications. 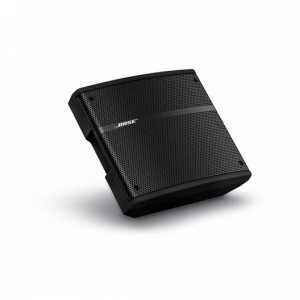 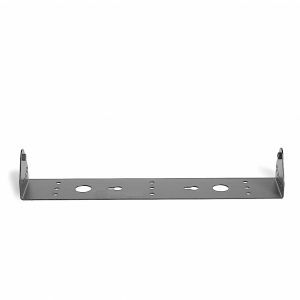 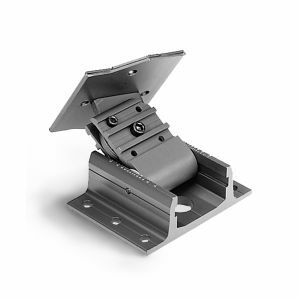 The Articulated Array speaker configuration provides a wide 120° x 100° pattern to effectively cover many smaller venues with a single loudspeaker. 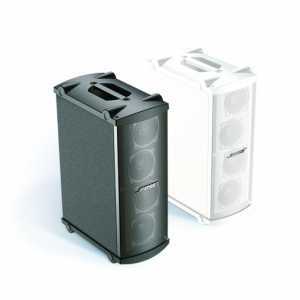 Natural sound quality, high output, versatility and durability make the 802 Series III one of our most flexible sound reinforcement loudspeakers.